Girlfriend (=blog) and I are roughly the same age, and we both can relate to each other. We know what it feels like to have had all those wild, crazy dreams when we were younger - we thought by the time we reached our thirties we would be rich and famous, living with our private chef/marketing director (respectively) in our huge mansion/magazine-style website (respectively), being adored by thousands of fans. Here we are, 37 and 35 years old (respectively), living in comfortable, yet modest homes (mine; my blog's), and we're happy as clams. Small is the new big, haven't you heard? In terms of numbers, I did something not very smart: In September, I deleted my commenting widget Disqus, because I've had some problems with it. Inadvertently, I deleted about 1,500 of reader comments, because they weren't synced with my blog. Yikes! That's why it looks like so many of my posts have no comments, because they were deleted. I was devastated, but couldn't figure out a way to get them back. The long and short of it is, I have no idea how many comments I got over the last year; overall, comments have drastically reduced in blogland, because so many people have shifted their attention away from blogs to Instagram and Snapchat. But, I still have some numbers for you: 818 posts, 2180 followers, and over 327000 page views. 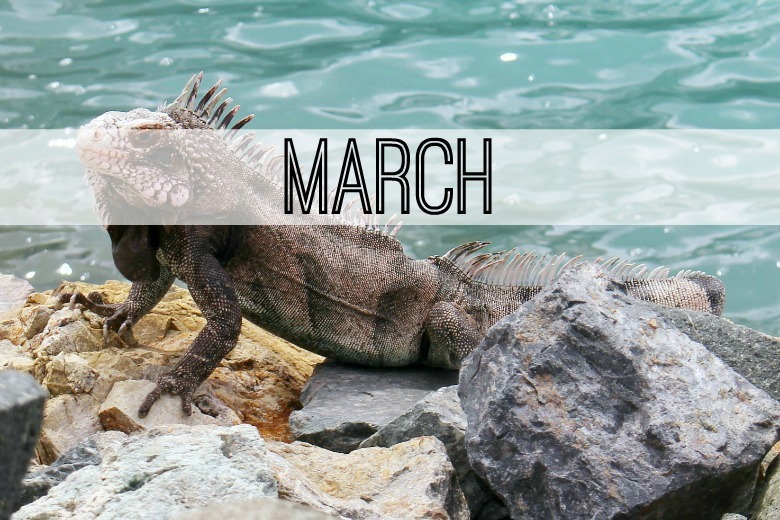 We went on a Caribbean cruise last March, which meant a tan for me, photos of palm trees for social media, and a vacation video for the blog. I posted 16 times during the month, which was a normal average for me then, but not any more. These days it's only 2-3 times per week, since I'm doing so much writing for the book. Most popular post of the month: Kiss me, I'm Irish (190 page views). My personal favourite post was Not being yourself?, which talks about depression, finding yourself, and finding your purpose. April was a tough month, because my beloved dog Snowy passed away suddenly. A week before it happened, I made a video of A day in the life, and it was a very happy day; life can be a damn roller coaster. However, some other good stuff happened: I did one of my rare blog collaborations, this one with Preciousy, a company dedicated to help elephants. A huge highlight for me was meeting my yoga idol Kino MacGregor. She was teaching an Ashtanga workshop in Vancouver, and I took a class with her, the complete First series of Ashtanga yoga. It was hard, sweaty, and amazing. I love her. I also went to Germany for a quick trip, because my grandma wasn't doing well; thankfully, she recovered. The best thing that happened was the arrival of a new dog: Tom Snow joined our family! Getting him helped me a lot easing the pain of losing Snowy. He's so affectionate and loving, we couldn't ask for a better dog. On the blog, I did a before and after comparison yoga post. Those are always fun to do, and satisfying to look back on. At that point, I had practiced yoga regularly for 14 months; now it has been two years! 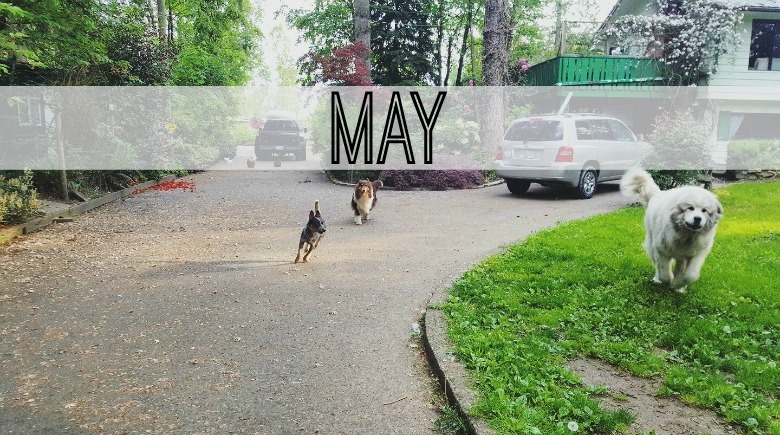 Other than Tom Snow joining the family, May was blah. I escaped the dull reality by dreaming, and writing a post about that dream, a post that became a weird foreshadowing of things to come: Of selling the house, moving into the wilderness "but still only a 15-minute drive to shops, restaurants and medical help if we need it". It's tongue-in-cheek and exaggerated, but still - many elements of that dream have come true. The universe is wild! In an ironic twist of fate, I finally tackled the challenging project of painting the kitchen cupboards of our old house. Ironic, because about 5 minutes after it was done, we made the sudden decision to put our house on the market. If I had known, I probably wouldn't have done it ... but at least I can tell myself that it helped to sell the house (even though I don't think it made a lick of difference). I also came across one of my all-time favourite quotes and incorporated it in my post Breaking free: Breaking free from chasing perfection, from letting imperfections ruin your day, from not doing things because you think you are not good enough or don't look perfect enough. Rich and I went flying in a tiny plane, which was amazing. For most of last year, I struggled with job dissatisfaction, and I wrote about it several times. 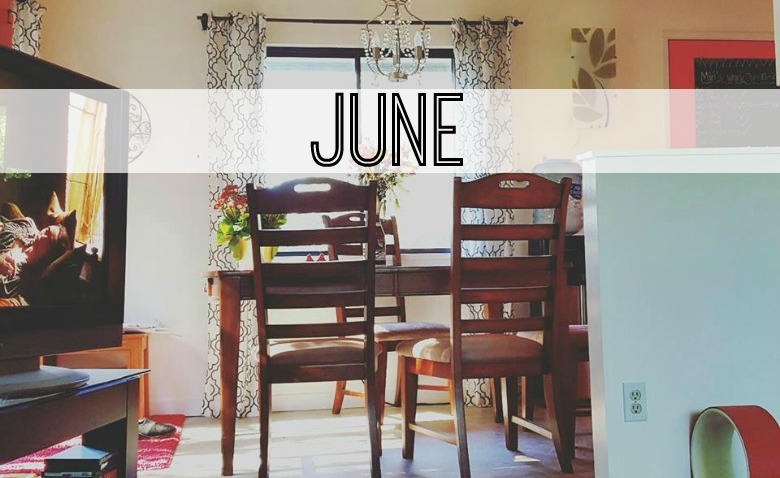 In July it was this post: How to get your mojo back. The sad thing about it is that I have always adored my job, and love many of my co-workers. But the general atmosphere had become toxic, and affected many of us. 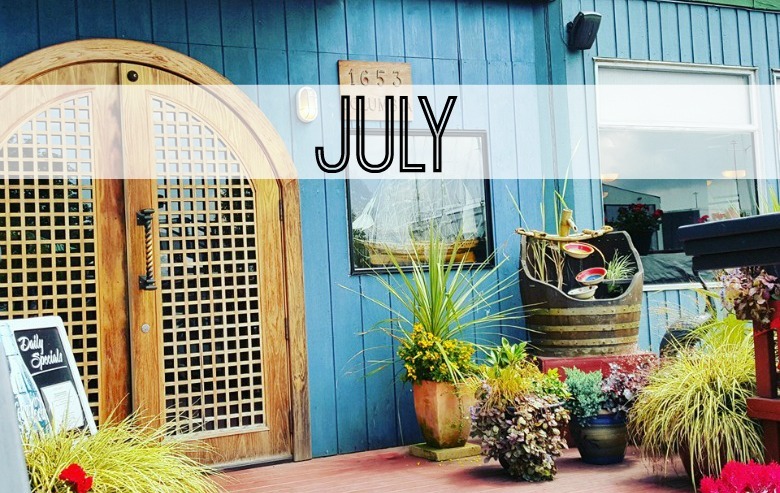 July was also the month where we made the decision to change our life pretty drastically, and I hinted about the upcoming changes in the post Scary dreams. Four days later, I elaborated, and it became the most-read post of the month. Oh, I was also given a free yoga wheel from YogDev, a Vancouver-based yoga-props company, and did a giveaway. 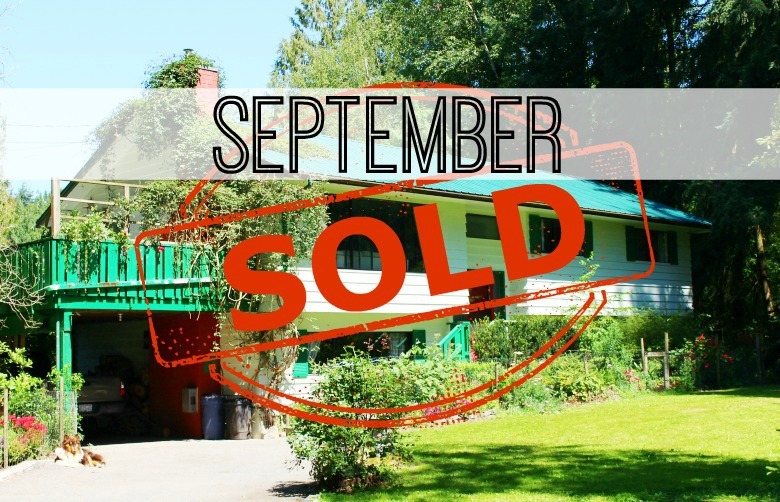 September was all about house selling. 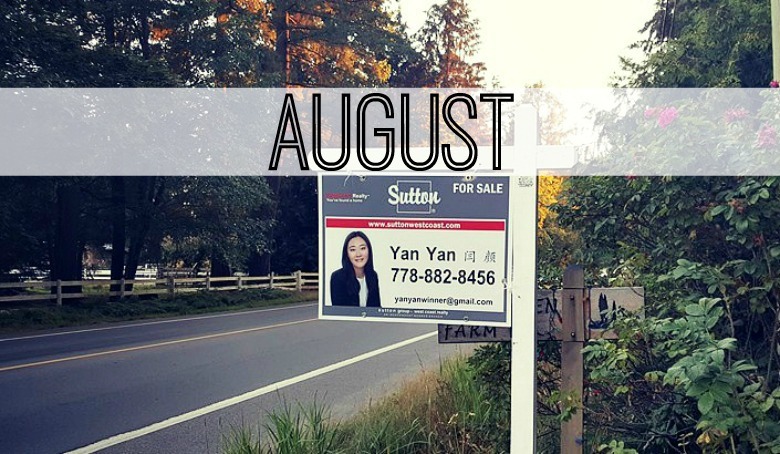 I wrote about The 7 stages of selling your house, and about a mistake we almost made. And, we found our dream house! I cut off a good chunk of my hair, which was more unsettling than I had expected. Inspired by all the changes in my life, I contemplated a name change for the blog, but ultimately decided that Farm Girl is here to stay. 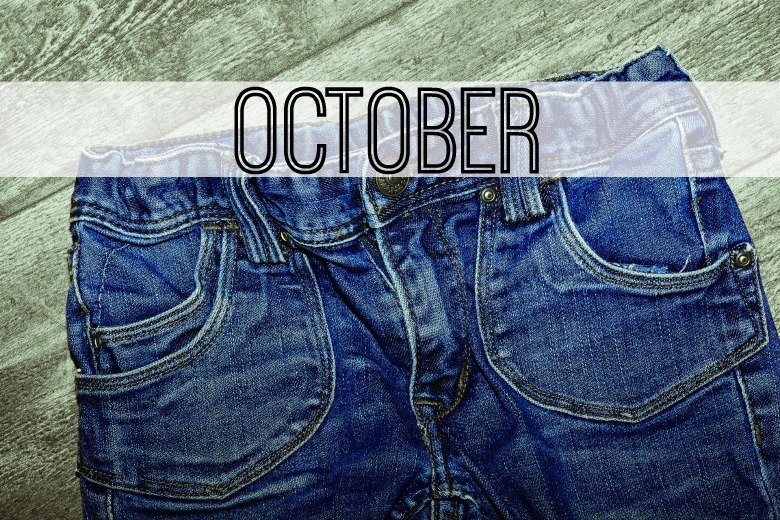 October was all about packing. After some last-minute drama, we sold our place, and then the decluttering, organizing, and packing started. It really started to sink in that we had reached the end of an era. We also had another visitor for two weeks, Rich's friend Karl-Heinz from Germany. Him and I got into a fight, which wasn't great. I also struggled with depression throughout the month, and was quite emotional. Change is hard. Oh, and I won a writing contest! I was thrilled about that. 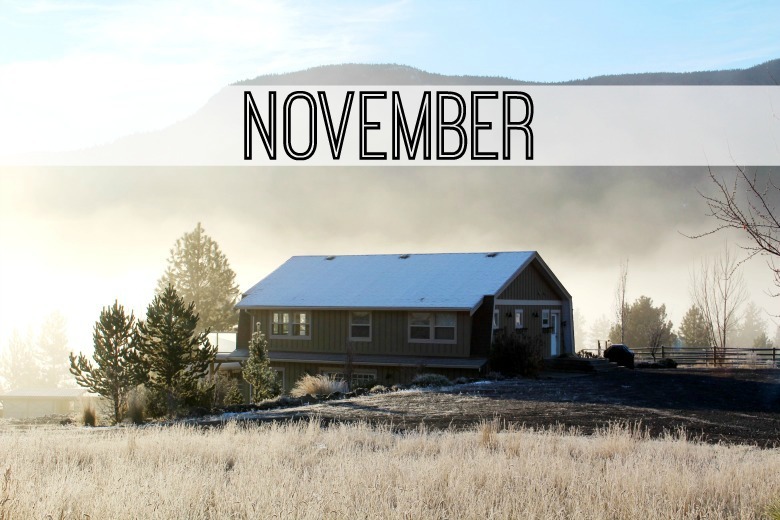 Ugh, remember November? Trump won the election, and the entire world was stunned. It was an event so shocking, it was impossible to ignore, and I wrote a post about the morning after. Our personal life was more cheerful: We took possession of our new house, and I showed you guys what it looked like inside. Then we started with the long, complicated moving process, and I was, once again, an emotional mess. What a roller coaster! 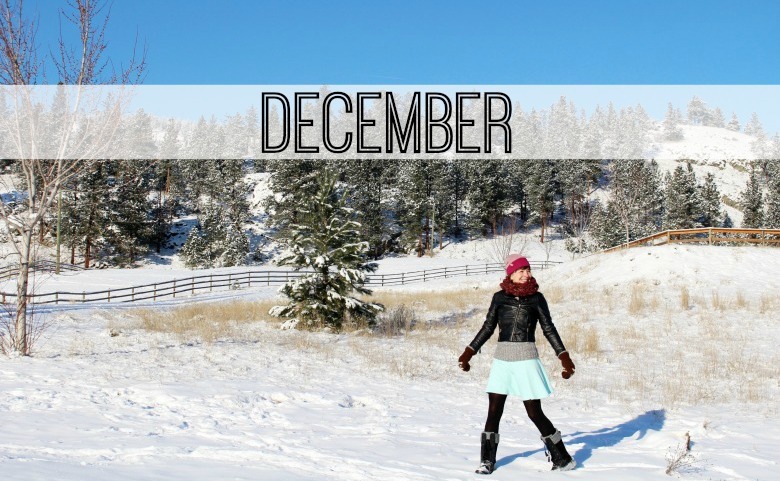 December was wonderful. 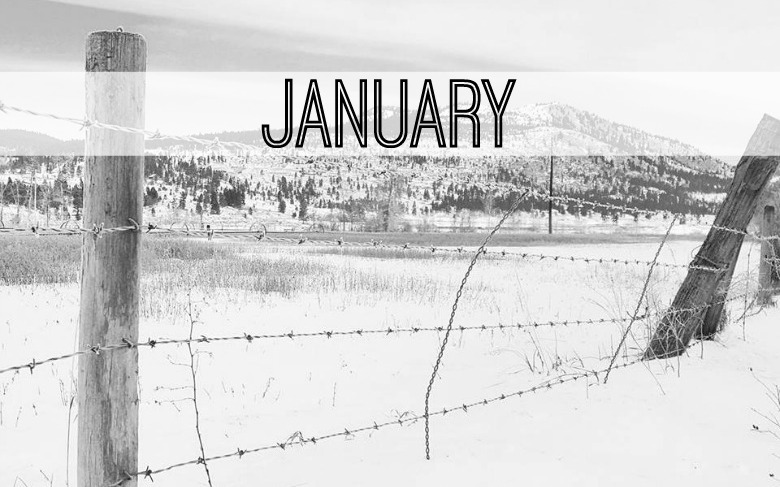 Easily one of the best months of last year, which is saying something, since it's usually one of my least favourite. We got a ton of snow, and we were enchanted by the winter wonderland we found ourselves in. We were both high on life, loving our new place hard, and pinching ourselves daily to make sure this wasn't a dream. I finished off the year at my old job, and tried out two AirBnBs: The first one with mixed success, but the second one a total winner. I went to three separate goodbye parties that my awesome co-coworkers threw for me, spent Christmas Eve at our oldest friends' house, and Christmas Day at another dear friend's house, and felt cocooned in a layer of love and happiness. Like I said, it was a very special month. I started out the new year on the high I was still on from December. This post is full of energy, enthusiasm and optimism, and it made me smile reading it. The first day of a new year is magical, don't you think? You believe anything is possible. In that spirit, I started a weekly newsletter, wanting to send you a ray of sunshine and optimism in your inbox every Monday morning. I write about life's ups and downs, about believing in yourself, and about chasing your dreams like it's nobody's business. I love writing it, and I hope you enjoy reading it! 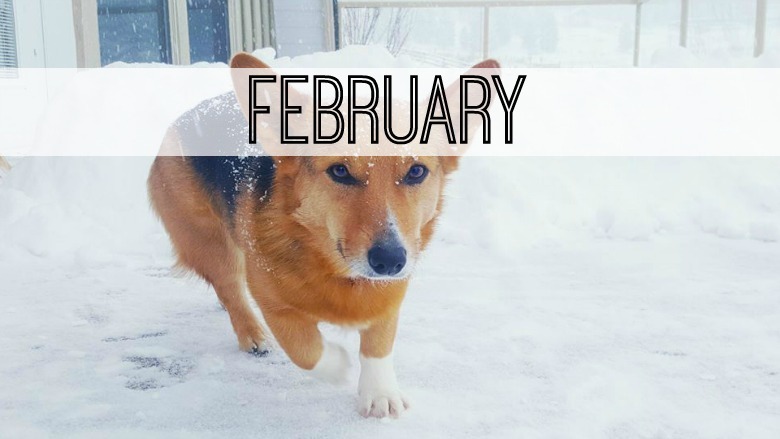 I didn't work in January, and my days were spent writing, hanging with the animals, and getting adjusted to the immense cold and our new town. It was a month that felt like taking a vacation from reality, which was great. February was eventful: I found a casual job at the local hospital. I got punched in the face. Rich bought miniature cows. I went for a job interview for another job - and didn't get it. Lily got caught in a snare trap. I read like a woman possessed, because books are everything (and every writer is a passionate reader). I also had a little crisis, because the high from December and January couldn't last forever. 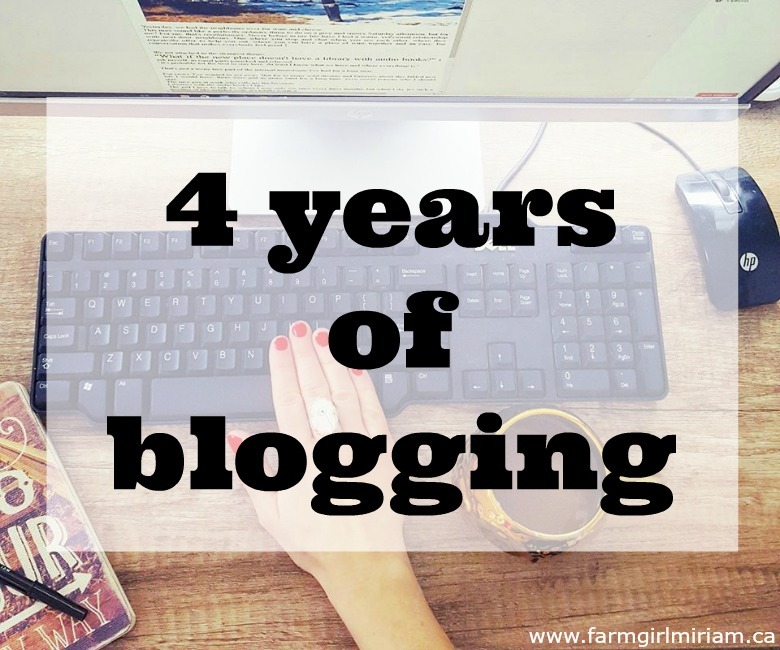 Blogging for four years. When I sat down for the first time on the early evening of March 15, 2013, penning my very first blog post, I would have never thought that 4 years later, I would still be at it. I didn't turn out at all how I expected - instead of creating an online photo album, as I had expected, I created a tool that helped me find myself. My blogging journey has really been a journey into myself, discovering the person I am. I was a shy child who grew into an insecure teenager, and then an anxious young woman, desperate to be liked by others. I measured my self-worth by how much other people liked me. Despite being 33 years old when I started blogging, I had astonishingly little self-awareness. I had this picture in my mind of the person I wanted to be: Outgoing, fun, confident, popular, the life of the party. I wanted to be the kind of girl who could strike up a conversation with anyone, despite being the exact opposite. I also thought I had to be a great cook, a nurturing, motherly person (I'm a woman, after all), and have a perfect body to go with it all. In short, I still believed in the illusion of having to be perfect in order to be liked. *Of course, there are plenty of blog who only share the highly edited version of their lives - but if you search long enough, you will find the raw jewels in between. In a world of Facebook highlight reels and social media perfection, where even friends think they have to make their life look glossier than it is, this was a revelation to me. Writing hundreds of thousands of words has been an amazing therapy. It helped me make sense of the chaos in between my ears. Writing my muddled thoughts down has shown me who I really am - and in the course of getting to know myself, I first grew to like her - and then, to love her. Start before you're ready. Do it even if you don't know if you can do it. As always, I want to thank you, my dear readers. 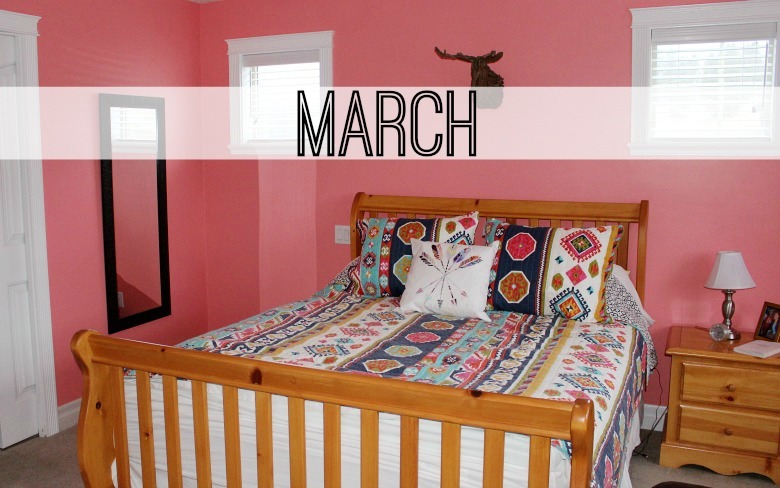 Without you, this blog wouldn't be what it is: My online home, my happy place. You make this blogging gig worthwhile and fun, and I love you so much for it. Hmmm...I was actually thinking about getting Disqus...What went wrong? Happy Blog Birthday!! It was my fault. I installed and uninstalled Disqus 3 times, because I couldn't make up my mind. I think all that installing messed something up, because it only synced about half of my existing comments into Disqus. I should have called them and let them figure it out, but instead I just deleted it. Not my smartest move. There's nothing wrong with Disqus (except that a few of my readers said that it doesn't work on older systems - I believe it has to be Windows 10 or better), I just couldn't handle it lol! Happy blog birthday! It has been an exciting year indeed. My blog is turning TEN this year and it's CRAZY to think about that. Four years in one space is quite an accomplishment! And I really think blog reading is still as popular as ever. People just don't comment as much anymore, except for super big blogs.